Computer Repair Portland never a trip or travel charge. 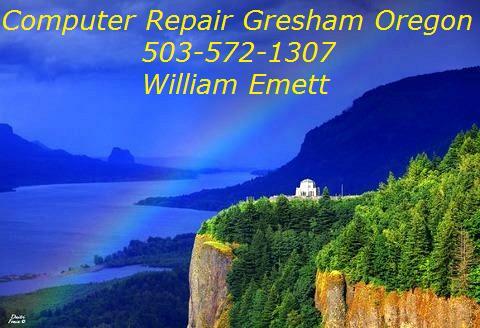 As a resident in Gresham I have been serving the Gresham and Portland Oregon area with computer repair help for many years. 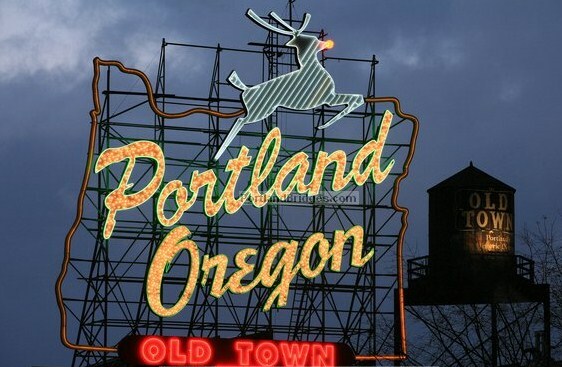 I travel throughout the Portland metro area. In Computer Repair Portland is less expensive and so much more for your money than taking your computer to some shop and leaving it there. All too often when you take it back home, plug in all of the wires and restart there are still unresolved problems. Here at Computer Repair Portland we a more than happy to come to your home and fix your computer. There is an elegant beauty in having someone sit down with you and address every one of your PC issues, one by one, in the comfort of your home without distraction. As you watch problems get resolved you learn how to avoid future issues. My goal is to outperform every expectation. All too often customers will say “Oh that reminds me….” And I help them with the little annoying problems that is easily forgotten until it’s too late. With the online technology of remote service I tell customers not to worry if they forgot to ask me a question because EVERYTHING can be fixed remotely at no extra charge. Computer Repair Portland is there when problems need to be addressed right away. 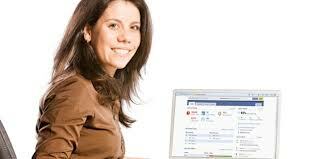 A remote session can be arranged even later into the evening after dinner without interfering with your day schedule. Just imagine sitting down with a glass of wine right in front of your computer while I, the technician, work on your computer as you watch. Or if you prefer you just watch a movie or even go to bed as your computer is serviced. I do this type of service many times per week within the customer’s convenience window. No reattaching wires, no dropping off or picking up your computer. This saves time, headache, gas and money. Computer Repair Portland is always here to serve you. Give me a call for the finest computer repair service in Portland. By their complex nature computer problems are often unpredictable. An open ended per hour charge understandably makes customers uneasy. 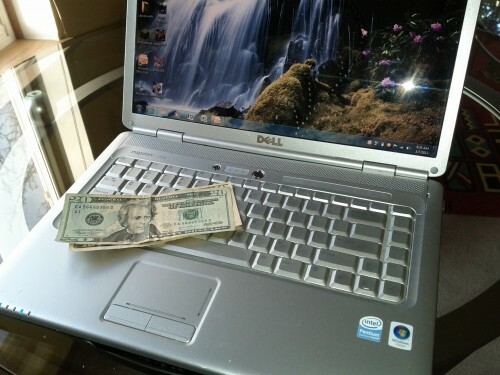 Therefore some computer repair companies employ flat rate pricing as a way of guaranteeing costs. On the surface this sounds reasonable. Yet the inter-connectivity of a computer can cause flat rate pricing to be a huge rip off. Suppose you have a Windows Mail problem for instance. A tech could say he will work on it and quotes an attractive flat rate charge. However the underlying problem may be an internet issue that is manifesting itself in Windows Mail. But you’re not paying him to work on internet issues. His so called flat rate “doesn’t cover that”. So he tells you that there are also internet problems. But not to worry! “There’s a flat rate for that!” The next thing you know the low flat rate price is 3 or 4 times the original quoted price. Many computer repair companies chant a low flat rate mantra to lure customers. Then exploit their lack of computer terms and knowledge to nickel & dime them to pay much more. Similar to humans computers need a holistic, wide angle approach. Problems effect many parts of a computer and need a big picture strategy to diagnosis and repair. The vast majority of computer issues can be addressed, diagnosed and repaired in 1 hour. In rare instances the issue is more complex requiring additional work. Computers are among the most complex devices ever created by humans. A technician is being honest when he tells you that he must diagnose BEFORE quoting a fixed price for the repair. Any other approach is less than truthful. I charge for the repair itself OR for the diagnosis. Never both. Because my customers are welcome to sit with me while I diagnose and repair they can grasp the complexities of the system and appreciate my recommendations. Their trust is strengthened as they see with their own eyes what needs to be done. To make the misery of a computer problem a more pleasant experience give me a call. Who knows? I may facilitate a fix over the phone without any charge. That happens on a regular basis. A vast amount of problems can be fixed remotely so we offer remote repair as one of our signature services. But we merge that option with the promise to come pay you a visit if that becomes necessary while NEVER charging for both services. For many years I’ve offered remote computer service with wonderful results. But NOTHING beats having someone local when more serious problems surface. Remote service works best when combined with the option of a personal visit. If a tech in Denver works on your computer remotely he’s not going to pay you a visit in Gresham if there are issues requiring a real visit. Then you have to hire a local guy anyway while doubling your costs. Here at In Home Computer Fix we blend those two choices but we NEVER charge for both. Call me with almost any problem and I will attempt to fix it remotely while you watch. The first 10 minutes are free so if the problem is really minor it may cost nothing! I offer that as a goodwill gesture because sooner or later you will need my services and I hope you’ll remember me. If the problem proves to be complex requiring a visit to your home the advantage is I already have performed a preliminary diagnosis. Upon arriving at your home I know (and you have a general idea since you watched the process) what I will do next. This takes the mystery out of the fix. My customers learn much about computers because I am always explaining what and why something needs to be done and how to avoid it in the future. Give me a call for one of my signature personal services or ask for remote help. In a few months everyone will begin to experience the need to move on to a newer operating system. The move from Windows XP to Windows 8 involves a very steep learning curve. Windows 7 is a fantastic operating system that the public loves and will be around for many years. 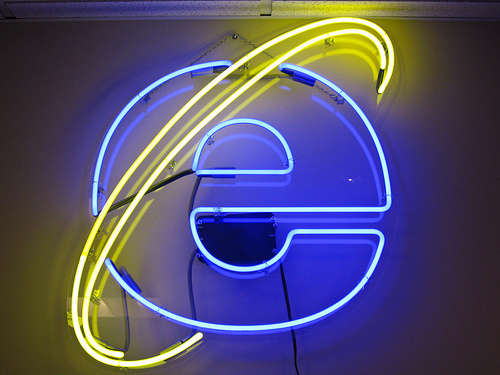 It will be the workhorse operating system for millions of businesses well into the future. Unfortunately retail stores are no longer carrying Windows 7 computers as they have all moved on to windows 8 systems that many people are frustrated with. A nice solution is having a 64 bit system built with Windows 7 operating system. Computer Repair in Gresham offers custom built Windows 7 operating system computers. Our systems are competitively priced and come with a warrantee that matches or exceeds any factory built computer. We transfer and configure your emails, contacts, pictures documents, etc from your old machine to your new Windows 7 operating system computer. Additionally after your custom built computer is finished we hand deliver it to your home and set up any wireless network, printers and other devices. After that remote service is provided as you need it. With decades of computer repair experience we know the hassle and anxiety that comes from switching to new computer. Give me a call, text or email today and let me help you take ALL the pain out of getting a new computer. During this economic downturn I’ve seen a change in the pattern of in home computer service calls. The most common call that I used to receive was slow, sluggish computer performance. After the downturn started the calls became more catastrophic in nature. Blue screen, crashes and outright failures seem to be the more common call now in recent years. Just think for a moment and the reason for this becomes obvious. People are tolerating slowness and similar issues much longer than they used to with the mindset that they are saving money. They seem to be putting up with problems until they become critical or even catastrophic. Not surprisingly such fixes are often more stressful & 3 to 4 times more expensive than an occasional computer tune up. Many of my clients have learned the hard way that affordability is linked to ongoing care and maintenance. A computer, just like a car with a minor annoyance left unchecked can lead to serious expenses. Slowness, freeze ups and long boot ups may be all the warning you get before a catastrophic crash. 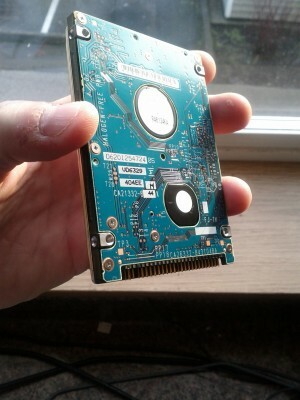 I have a client in Gresham that purchased a computer when her youngest was in the fifth grade. She told me that she wanted it to last until that child graduated from high school! I told her it was unlikely without regular maintenance. She signed up for ongoing online tune ups that cost her approximately $600 over 7 years. Her son will graduate this spring. Would she have been better off to just buy a new computer whenever that old one failed instead of having it run at peak performance for 7 straight years from regular ongoing service and maintenance? Consider this: During those years I helped educate her to stop her kids and even her from practicing well intended but harmful habits that will harm any computer. She also carefully followed my advice about being proactive with malicious programs, spyware & virus scans. Without such knowledge she would have been forced into a new PC every couple of years without ever knowing why. Knowledge is power. Applied knowledge (also known as wisdom) saves money every time. Get computer service when the problem is minor.